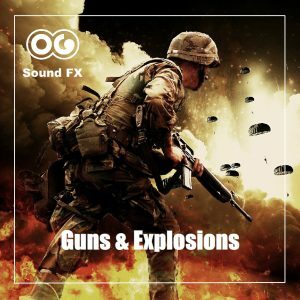 fireworks | OG SoundFX - High Definition Sound FX & Ambient Loops. 1 - 20 out of 110. You are browsing 1020406080 per page.